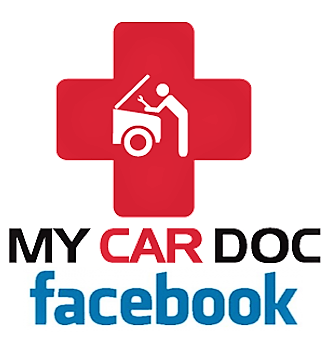 MyCarDoc is looking for more good people to join our team! HERE’S THE GOOD NEWS! 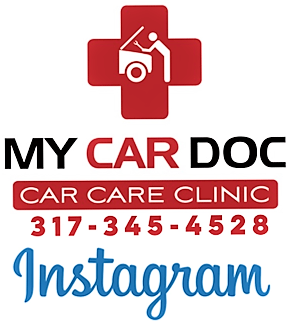 If someone you recommend to My Car Doc gets hired, you could receive a $400 referral bonus just for helping your friend get a job! It’s a win/ win for everyone! Your friend gets a better job with a sign on bonus, you get $400, and we get to work with a new tech who will bring the assistance that we very much need. So the magic question is WHO DO YOU KNOW? Do you know a mechanic who is unhappy at his current job? Does he feel unappreciated or like he has reached the top and cannot be promoted any higher? WOULD YOU LIKE TO HAVE $400 JUST FOR REFERRING THEM TO MY CAR DOC? 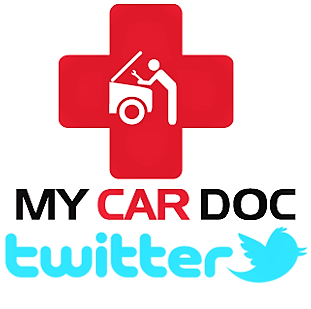 My Car Doc Car Care Clinic is hiring experienced technicians to work in a fun, teamwork inspired atmosphere! Must have valid driver’s license, reliable transportation, responsible character, willing to work in a team environment, and previous experience. ASE Certification is not required but highly encouraged. 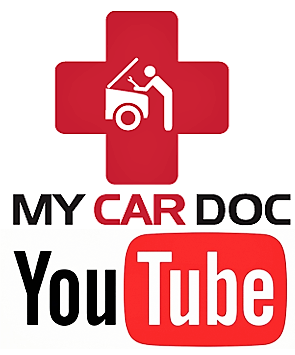 Thank you for contacting the award-winning mechanics at My Car Doc. 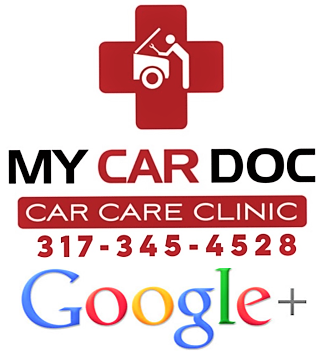 We’ve proudly been featured on Indy A-List, WZPL, Yelp.com and Angie’s List. Ask us how to get a free oil change with our Friends & Family Plan. on www.Yelp.com or, if you’re a member, www.AngiesList.com. Thanks!